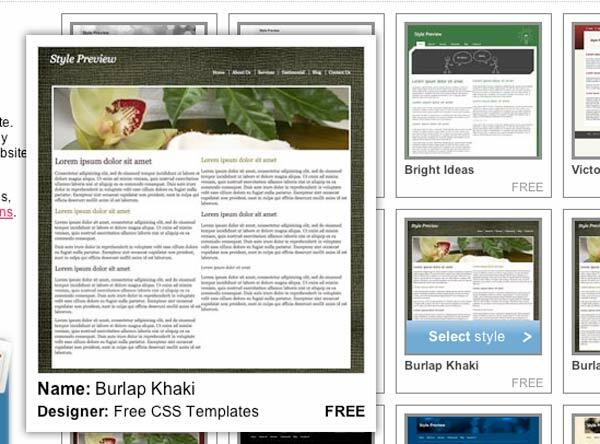 Welcome to my "sample" website! If you want to visit my "real" site - it's here. 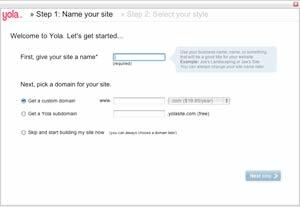 Setting up a site is a very easy and fun thing to do. It also helps in terms of putting responsibility of making up missed assignments on students and their parents. Planning out your site is really important. A few minutes of planning will save you hours of "fixing" and "redoing". 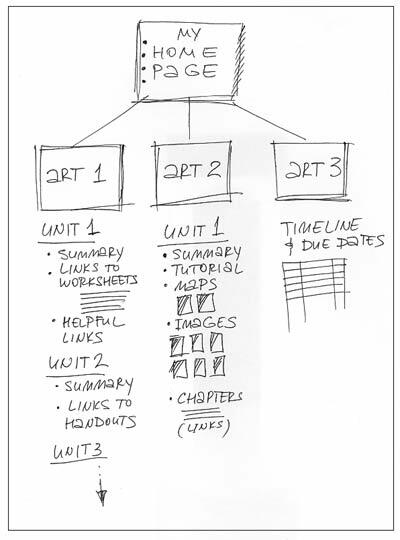 This is what I do - I sketch out the site's layout and info I want to include on each page. Look at the example on the right. Free web hosts have a limited disk space for your files. 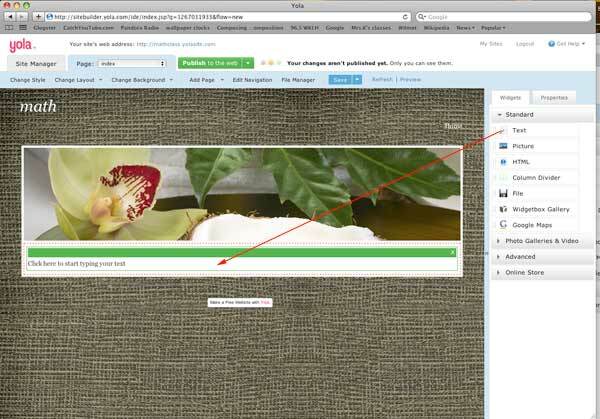 You would have to optimize large PDF files to reduce the file size. It's easy! 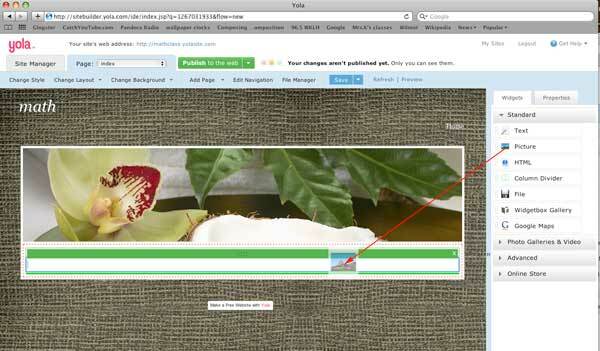 Instructions are on this site... You can optimize images directly in Image Editing mode. 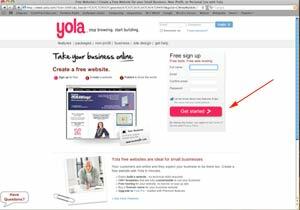 open the Yola site and click "Get Started"
You will see a window like this one on the right. That's it! The site is set up! 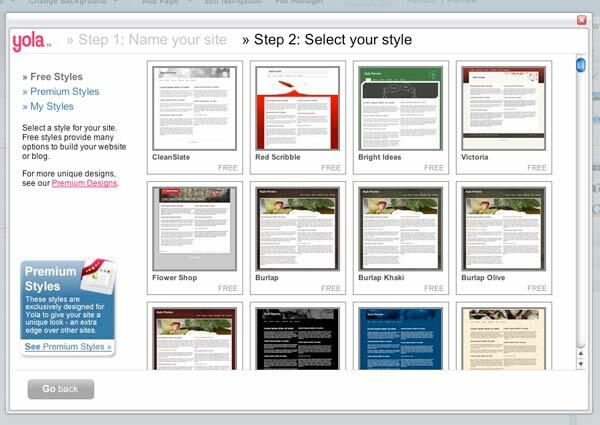 Choose a design and close the design options. Now your first page is ready! 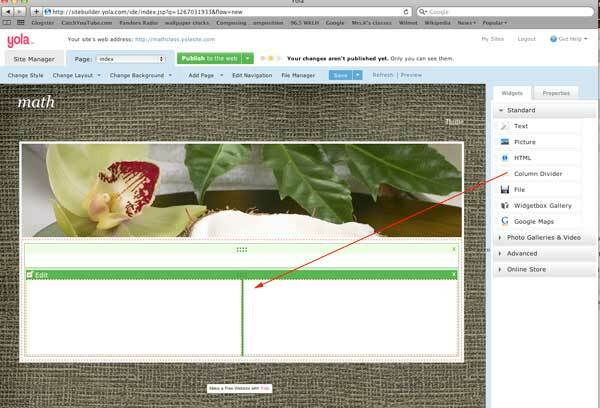 Like in this example - drag a text widget onto the page and start typing. After you finish typing, click save and publish buttons. It will save and upload changes on the web. Same way is inserting images. 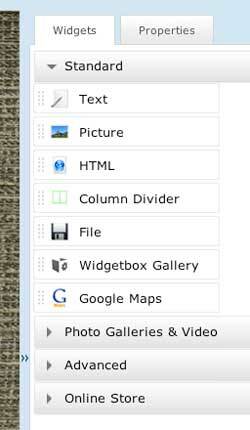 Drag Image widget onto the page. 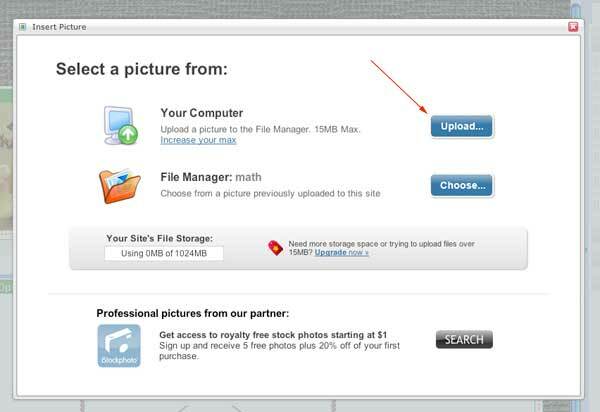 A window will pop up asking you to upload an image. 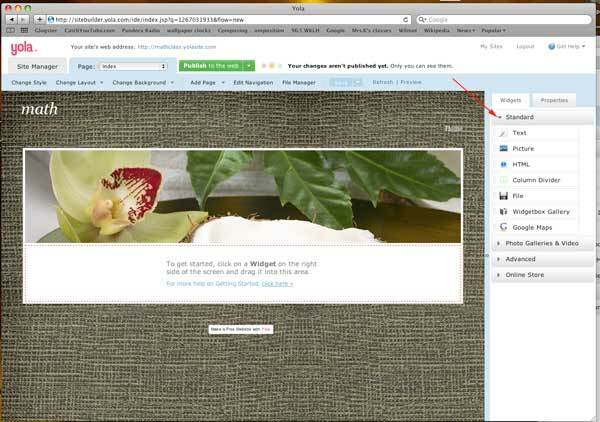 Don't forget to save and publish your site s you make changes to it.